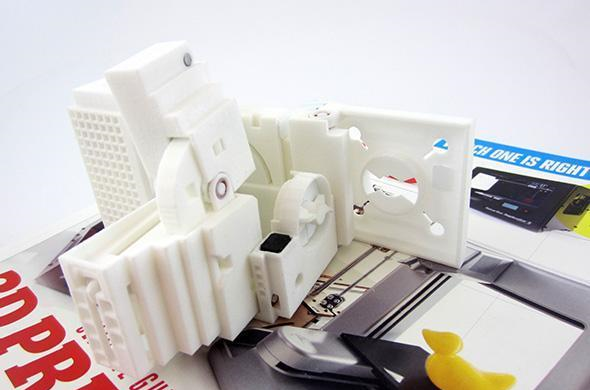 From an outsider’s perspective, getting started with 3D printing can seem difficult. But chances are, you already have the natural skills and resources to get started. And that’s good: 3D printing is growing in popularity because it allows individuals to create one-of-a-kind products in a short amount of time – without heavy production costs. 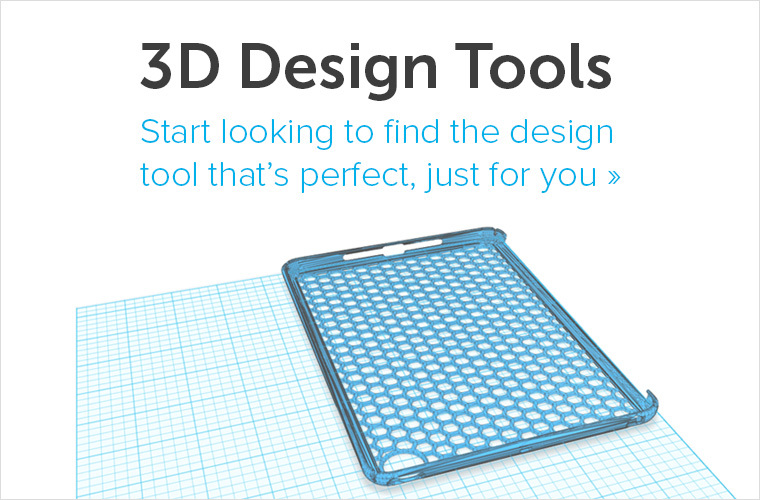 Free 3D modeling software and online 3D printing services make it easy for anyone to get started. Here’s a list of the most important 3D printing resources & skills that will help you to learn the basics. Every project starts with an idea. The great thing about 3D printing is that you can turn your idea into reality quite easily. You do not need to build something with your hands – the printer will do that. 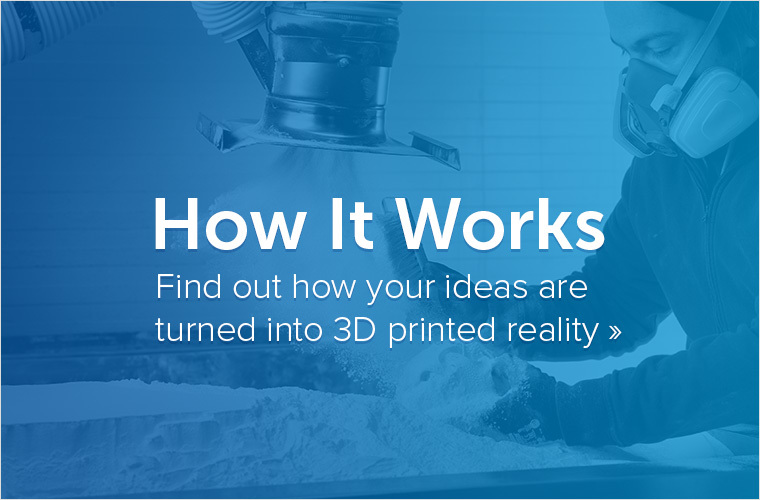 All you need to give the 3D printer is the blueprint of what you want it to print. This is why creativity is key. With 3D printing you can and should think outside the box. 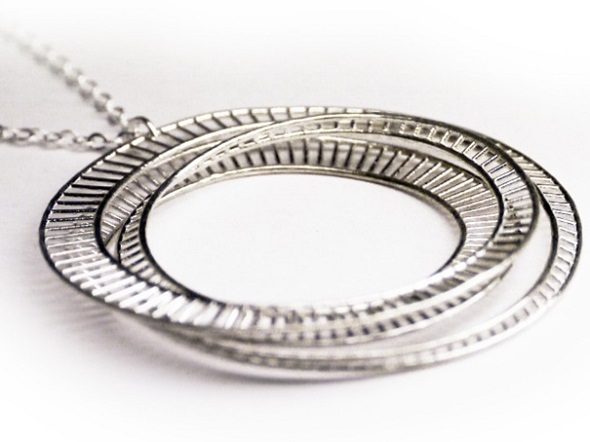 You can create objects that wouldn’t be possible to achieve with traditional manufacturing. 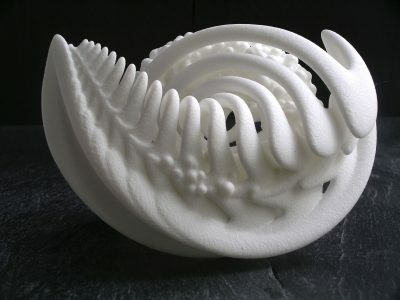 Get inspired by the 3D prints of others. Browse our shop and blog and see what other designers have created already. Don’t let front-up investments stop your creativity. You don’t even need to own your own printer. 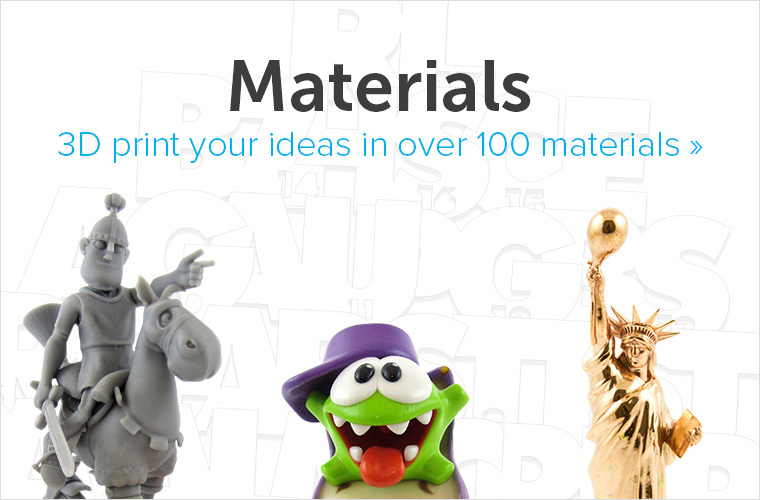 You can use online 3D printing services like i.materialise to order high quality prints. Creativity is a 3D printing skill that can get your far. Photo by Eike Schling. Free program 123D Catch can translate a series of 2D photos into 3D models (below is an example of the process). Check out our complete tutorial here. Free online app Smoothie-3D helps you create a 3D model based on one single image. Our complete how-to guide can be found here. As you start out with 3D printing, it is completely normal to get stuck. What separates “makers” from “non-makers” is: what do you do about it? If you ever get stuck on your design, literally drawing your problem could solve it. Even if you lack artistic talent, the very act of drawing refreshes your mind. Programming and measurements are always useful to know, but sketching activates different, equally important thought processes. After all, drawing is in our human “programming”. From simple scribbles on cave walls to detailed Photoshop portraits, humans have drawn for thousands of years. Most of us are more familiar with papers and pens than with 3D design software, so it can be helpful to take a break from the computer. So the next time you feel stuck during the design process, step away from the computer. Grab a pencil, and start drawing the problem on paper. 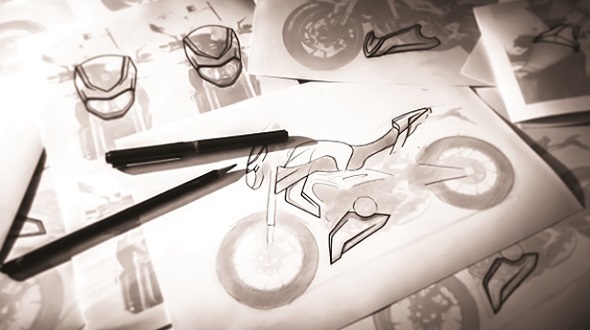 You will also soon find out that drawing skills will help you access most 3D modeling software more easily. If you use a computer regularly, you already have the practical skills to use a design software. 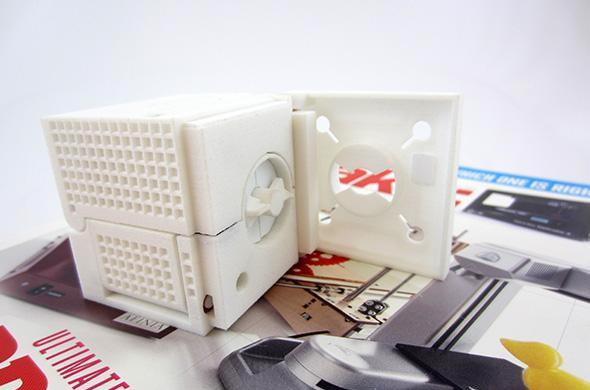 Using a 3D design program to make and print a design doesn’t have to be difficult. It’s important to know that there isn’t one software that everyone is using. Instead, there a lot of 3D modeling programs out there – take a look at this overview of the 25 most popular ones first. For beginners it makes sense to start with free online apps like Tinkercad and then switch to more sophisticated software later. We wrote a blog post about this here. If you know how to model in 3D and have already worked with 3D modeling software it’s important to prepare your 3D design for 3D printing. Take a look at these 5 mistakes that you should avoid. Once you master 3D modeling software you can create stunning objects – even with movable parts. The ultra-detailed Articulated Cube below was created with free software SketchUp for example. If you lack any of these skills, but possess an insatiable curiosity, you can already consider yourself a “Maker”. Makers pride themselves on creating and “making” things, and on learning new skills. Many of them 3D print their projects, others prefer more traditional crafting (such as sculpting, woodwork, welding and knitting.) Makers come together in real-life Maker Faires, where 3D printing connects with these traditional fields. At these Faires, Expert Makers teach and share skills with New Makers, often for free. This is a movement with the intent to bring skills out of the workhouses, and to the public that needs them. 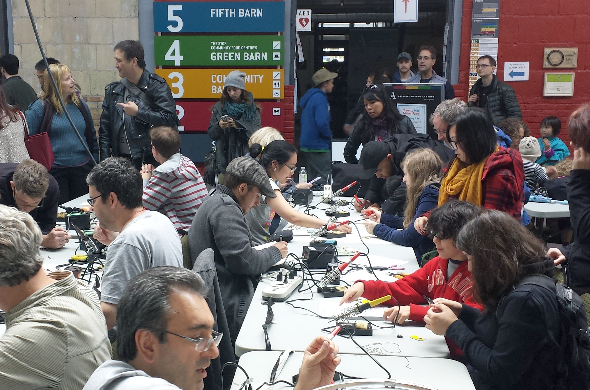 Find a Maker Faire or Mini Maker Faire near you! Use your natural skill set to find what resonates with you. If you’re having trouble to create your first 3D model, check out our creation corner for easy modeling apps, or hire a professional 3D designer to help you out. If you already created a 3D design, simply upload it to our website and order your high quality 3D print here. When you find your passion and follow it, we will be with you every step of the way.